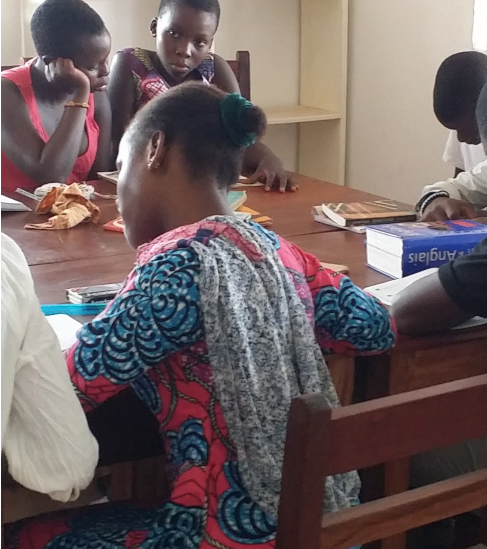 The Fondation Vallet has entirely financed the building, furnishing and running of seven libraries in Benin, in the cities of Natitingou, Parakou, Djougou, Abomey, Lokossa and Porto-Novo (two establishments). This is the largest network of libraries in French-speaking Africa, with about 5,000 daily readers, a figure which increases every year while attendance in most of the world’s large libraries is decreasing. The screen is added to the written word thanks to Wi-Fi. The libraries are free (reading rooms) and cover all school and college subjects, as well as general literature and comic books. The staff is young and Beninese. In a civilization recently derived from oral tradition, providing the best and most recent books is a collective and daily performance. For a modest fee of one or two euros, readers can borrow books throughout the year.